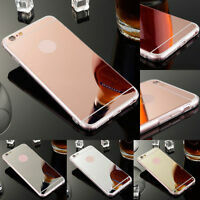 Gel Rubber Soft Silicone TPU Bumper Back Case Cover For iPhone 6 4.7" Plus 5.5"
hqteam has no other items for sale. 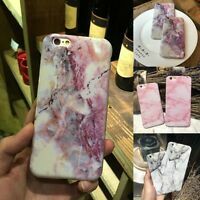 - Select - For iPhone 5S For iPhone 6 4.7" For iPhone 6 Plus 5.5" For iPhone 6S 4.7" For iPhone 6S Plus 5.5" For iPhone 7 4.7" For iPhone 7 Plus 5.5"
There are 482 items available. Please enter a number less than or equal to 482.